SKU: N/A. Tags: booklet printers, Booklets printing Brisbane, booklets printing Canberra, booklets printing perth, booklets printing services australia, cheap booklets printing services, customized booklets, landscape booklets printing melbourne, Magazine printing Melbourne, magazine printing Sydney, portrait booklets printing, booklet printing services. Booklets & Magazines mostly contain variety of information about someone’s profile or products. We offer all types of Booklets & Magazines printing, you can choose to have either landscape or portrait style Booklets or Magazines created. You can just get black & White user manual style booklet made or the actual full color printed booklet. We offer both standard and custom number of pages for your Booklets & Magazines, most of the Booklets have self-cover stock but you can also order relatively thicker or Hard Cover stock. Printroo offer all sizes (A4, A5, DL sizes) Booklets & Magazines, further more you can ask for custom size or custom die-cut Booklets / Magazines printed. 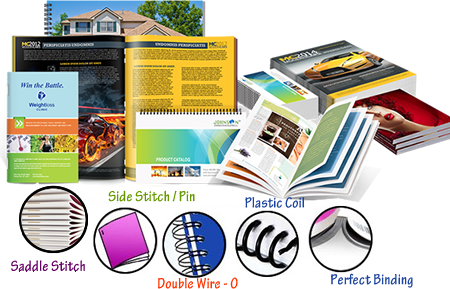 You can customize number of pages as per your needs, customize printing material and printing types as per your requirements. Normal inner stock start from 80GSM till 115GSM paper and same way you can either have self-cover material or thick cover stock either 350GSM or Hard Cover. Don,t forget to ask our customer care for any customization needed. 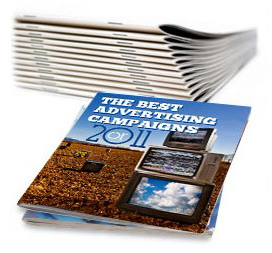 Finishing of Booklets & Magazines can include gloss lamination (Shine), Matte finish (Dull), Spot UV, Varnish spray or Spot Printing to highlight certain required areas. Different finishes have different looks. 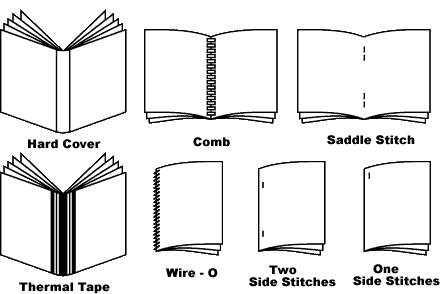 There are also many types of binding for your Booklets & Magazines. 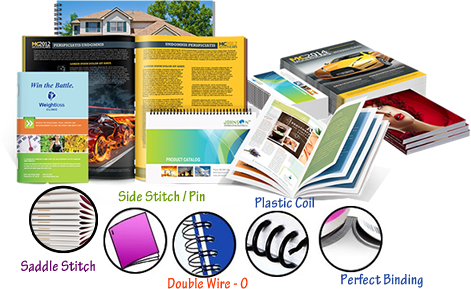 Mostly the Booklets / Magazines are binded using Perfect Binding, Wire-o Binding, Double wire-o Binding, Plastic coil Binding, Staple Stitch Binding and many more. 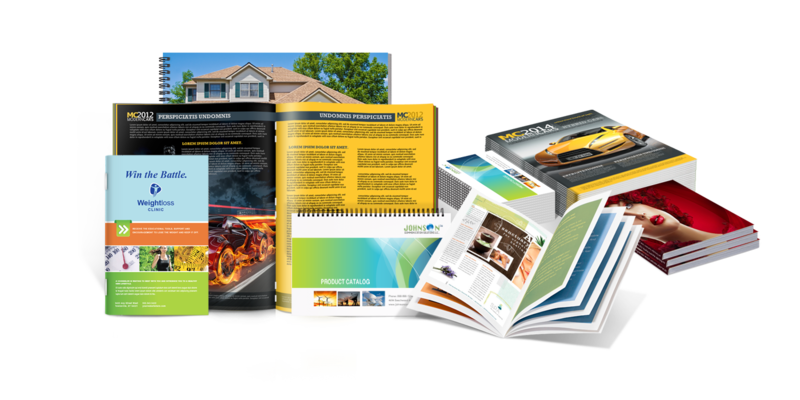 Designing a booklet is most important thing which should be done carefully. We have price calculator to help you calculate your product price instantly. Moreover you are always welcome to contact us via email sales@printroo.com.au. You can call or chat with us though our 24/7 available support to assist you any further. Free shipping all over Melbourne, Sydney, Brisbane, Australia wide and New Zealand. Be the first to review “Booklets & Magazines” Click here to cancel reply.